E. G. Wilson is a new-to-me author. 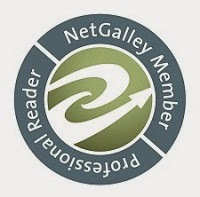 I'd highly recommend to fans of virtual-reality/gaming/MMORPGs & Dystopian fiction. At 13, a budding writer, Addie is injected by her bully/older classmate with a virus that silences its victim. Unable to write or speak, Addie loses all of her creativity. Years later, a virtual reality program is announced, one Addie is desperate to use. With 500+ silenced victims, Addie uses the program to have a voice and call out the young woman who silenced her. 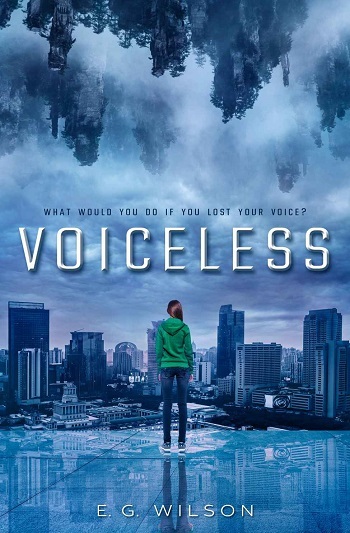 Voiceless uses a vast virtual reality world, AI, and ghosts imprinted into the program to create a vivid and intriguing story. All genders, young and young at heart, will enjoy the game-play-esque writing style, mixed with the sense of powerlessness, selflessness, loss, and empowerment, as Addie and her unlikely ally try to stop the one silencing people. There is an underlying romance thread, but it doesn't involve our narrator. Thoroughly intrigued, I can't wait to get my hands on the next installment. E.G. Wilson cut her authorial teeth writing Sherlock fanfiction at uni when she should really have been studying. She fell into writing science fiction after being inspired by Star Wars, Firefly, and Tolkien's legendarium and has since won NaNoWriMo every year since 2012. She lives in South Canterbury, New Zealand; she loves mountains, hates broad beans, and never wears matching socks. 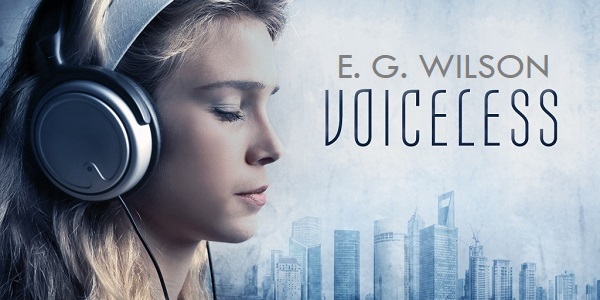 Reviewers on the Wicked Reads Review Team were provided a free copy of Voiceless (Voiceless Duology #1) by E.G. Wilson to read and review.